Pre-Launch Consultation: Step by step counseling and advising starting day 1 to get your Parisi location launched successfully. Marketing Guidance : A robust marketing program that includes marketing plans, kits, collateral materials, TV commercials, and a national library of public relations articles. We also have national print media and video archives to promote your business, as well as a national toll-free phone number and location page on parisischool.com to drive traffic to your local business. Parisi University: Online staff education and training platform for all Parisi staff members, providing learning in the areas of training, sales, business development, and staffing, etc. Program Director Mastery Series: An intensive 3-month distance learning training program for the facility’s Program Director, which will provide everything needed to be a successful leader of a Parisi Speed School. 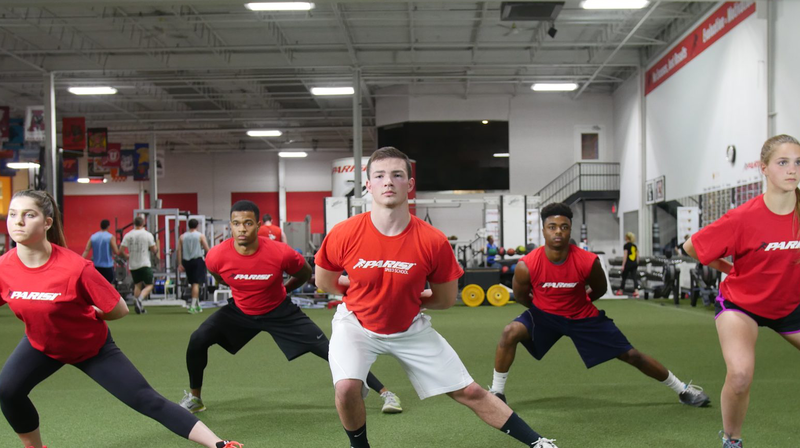 Coaches’ Certification: Initial five-day training course to certify and completely prepare your staff to deliver the highest quality youth sports performance training and re-certification every 2 years. An array of other certification events to ensure new staff are trained quickly after being hired. 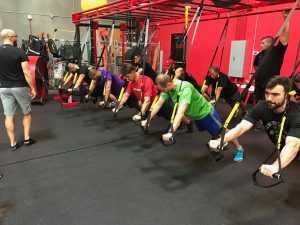 Parisi Master Certification Team: Access to our team of master certified trainers, all of whom are running their own Parisi business and understand your needs, questions and challenges. Parisi Support Team: Access to our Parisi support team who consult on program scheduling and pricing, business systems and procedures, and best practices within the network, as well as problem solving and business challenges. Scheduled calls with each franchise at a minimum of once per month and site visits approximately once a year. Tools & Resources: A wide range of tools and resources to assist in making your Parisi sports franchise successful including: projection worksheets, daily checklists, recruiting and hiring guides and sales funnel planning worksheets. 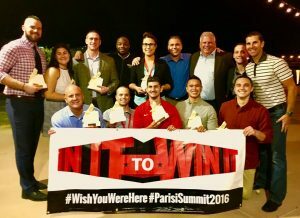 Annual Franchise Summit: A two day program that brings our entire network together to share, learn, motivate and celebrate Parisi success. Learn more about how our support can be a difference maker for you, instead of going it alone by downloading the Free Guide to Ownership below.